Description: Andrew Martin, 2003. First Edition, Hardcover. Very Good Condition/Good. 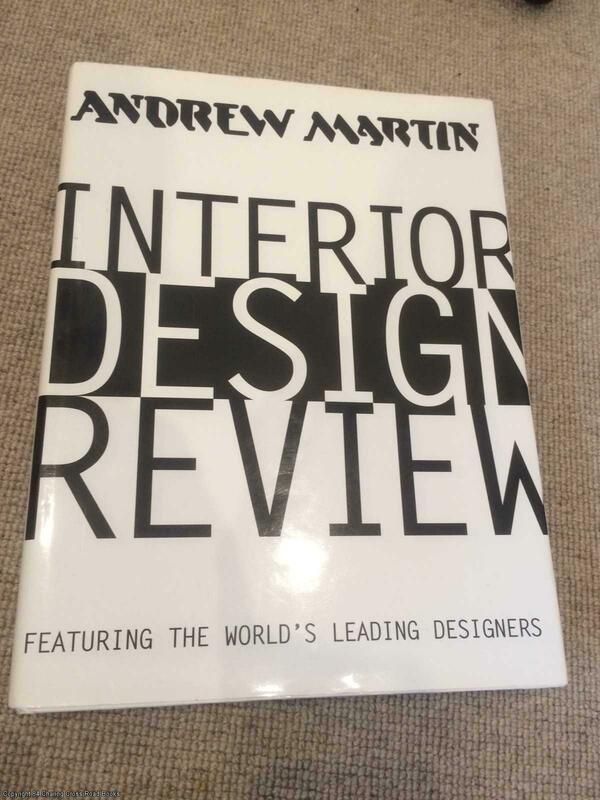 9780953004553 VG/Good+ 1st edition very large, very heavy Andrew Martin hardback, unclipped DJ, with many photos. 1.5cm closed tear to lower rear corner of DJ, light corner and edge-wear to DJ else VG and unmarked. Sent Airmail at no extra cost; Quantity Available: 1. ISBN: 0953004554. ISBN/EAN: 9780953004553. Pictures of this item not already displayed here available upon request.